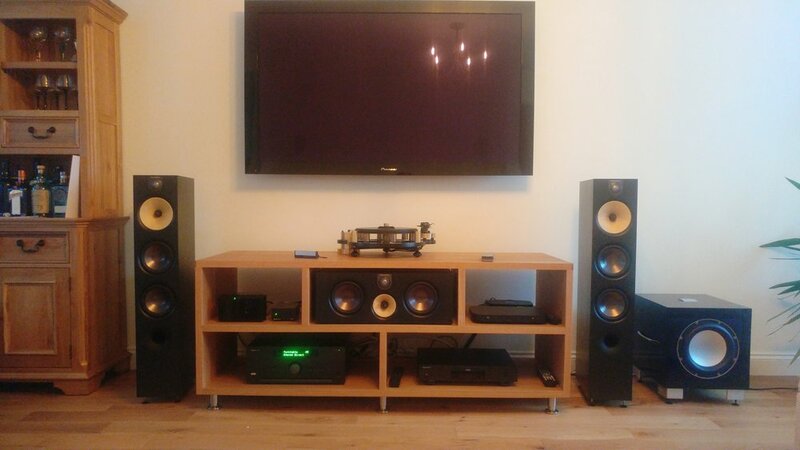 These two award winning Rega Research products, the Brio amplifier and the Apollo CD player make a very nice sounding music system and all you have to add is a pair of loudspeakers. Let’s have a look at the two. On the front of the Brio you find the on/off switch, input selector, volume control knob and a headphone socket designed to avoid interference with the main audio circuit. 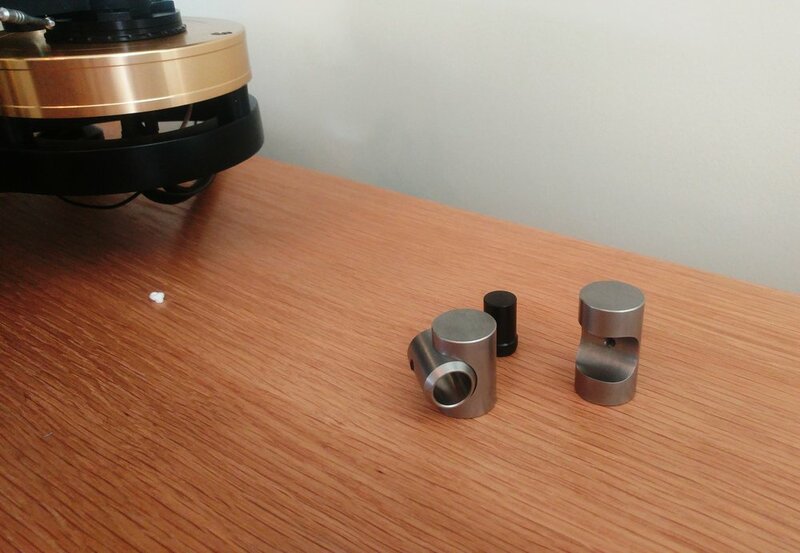 On the rear you find 4 sets of input sockets, a dedicated input ( No.1 ) for turntables with moving magnet cartridges and a set of record output sockets. On the back there is a set of analogue outputs and two digital outputs, optical and coaxial. 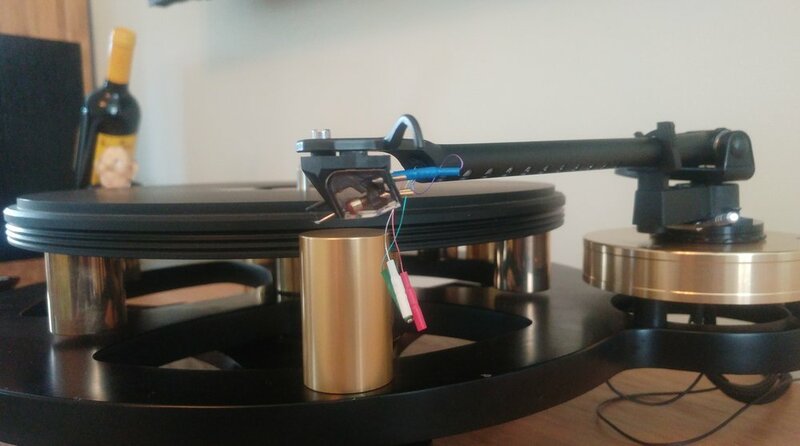 Both the Rega Brio R and the Apollo are supplied with a remote control. These two together are a musical combination with a nice crisp top-end and plenty of detail. The Rega Brio and Apollo are on demonstration here in the shop. 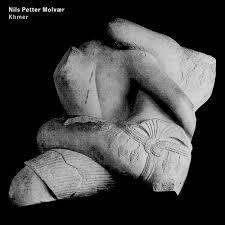 Please feel free to come in for a listen . Coffee and tea will be provided. 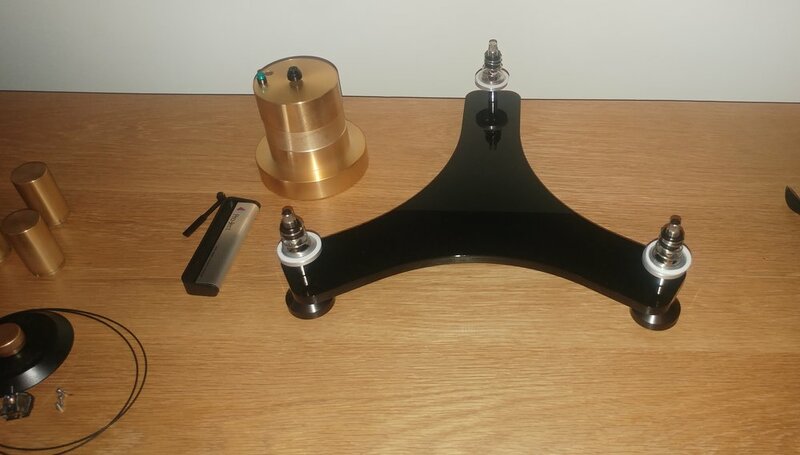 Those of you who read our previous blog post about the Arcam SA20, mostly with regard to its performance with a Rega Planar 3 turntable, I’d hinted at the SA20's DAC but postponed elucidation to a later blog; this one! 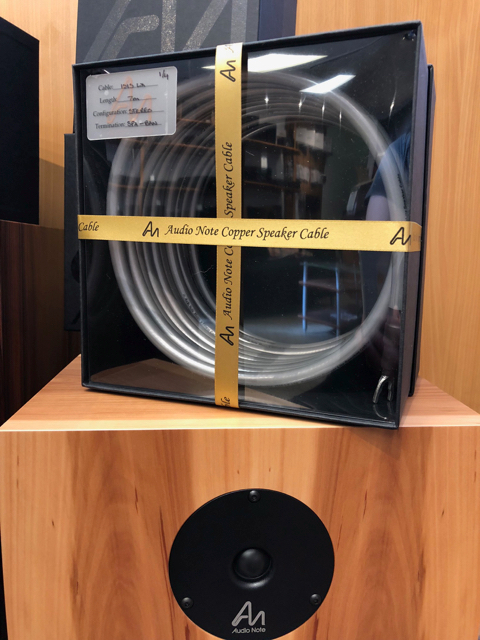 To recap, the Arcam SA20 has two co-axial and one optical digital input, with a sophisticated 7-step filter selection which is fun to experiment with. I left it in position 3, Arcam’s default. A long-standing customer of ours (he knows who he is), brought his Bryston BDP-3 network audio player in for me to update and set-up. It has no DAC of it's own, so to check its function (and get a sneaky audition), I connected it to the SA20 that was warmed up in the dem suite with a Black Rhodium Rondo coaxial digital interconnect. (One of our favourites.) The speakers were the Monitor Audio Silver 200s I had connected for the Rega Planar 3 turntable demo earlier. Our Mr K remembered how fond I am of Norah Jones, so he brought in a 24-bit download from HDTracks of 'Come Away with Me', plus Diana Krall's 'Turn Up The Quiet' for good measure. (What a nice man.) All in all, about £6k for the system, with an unusually high 2/3rds of the budget given up to the front end. What initially grabbed our attention was the soundstage. Just before Lee Alexander starts playing bass on "Cold, Cold Heart", it pops out, almost holographic. Norah's delicate piano playing and delicious, breathy vocals (steady now - ed) firmly held in their own space, the swing of the bass washed over, melted us into the sofa and had me longing for a glass of something restorative. Thanks for reading. - Audio T Swansea. Chromey Takes A Trip Along The i35 With Primare. 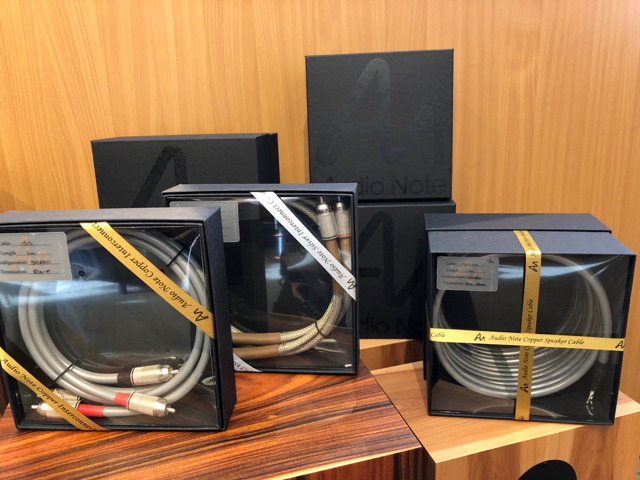 For those of you that may already know of the Swedish Hi-Fi manufacturer Primare, you will know that they have been around for over thirty years and have produced some of the best looking Hi-Fi to come out of the Scandinavia. 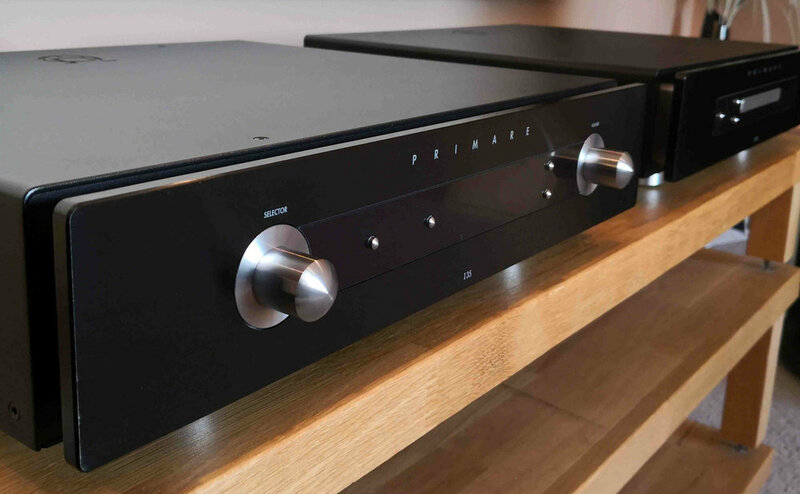 So when we got introduced to the new i35 integrated streamer amplifier from Primare, it wasn't a surprise to see a stunning looking piece of Hi-Fi. The only question was, will it sound as good as it looks. 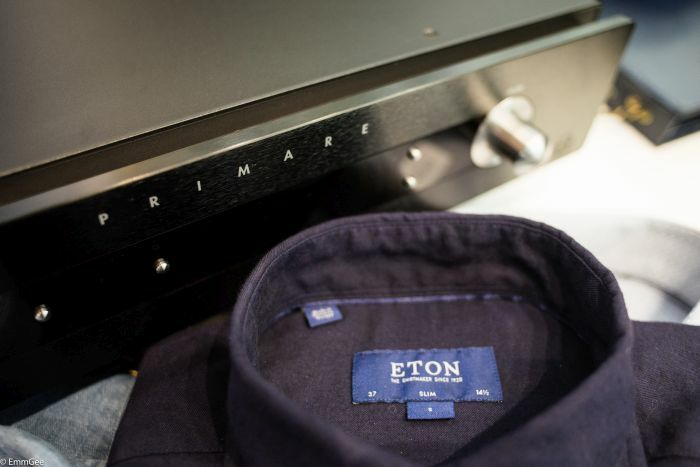 Interestingly our favourite bespoke men’s clothing retailer also stock one of the best Swedish tie and shirt designers in Sweden, Eton. So, for our blog we needed some pictures and we thought why not take the photographs over at Doherty Evans & Stott and keep the Swedish theme going. 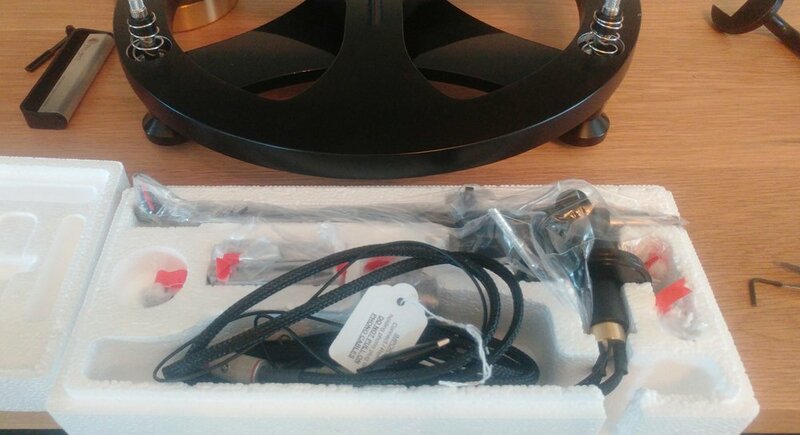 Right then, to the sound quality, 150 watts into 8 Ohms of class D amplification, delivered through ultra-short signal paths. 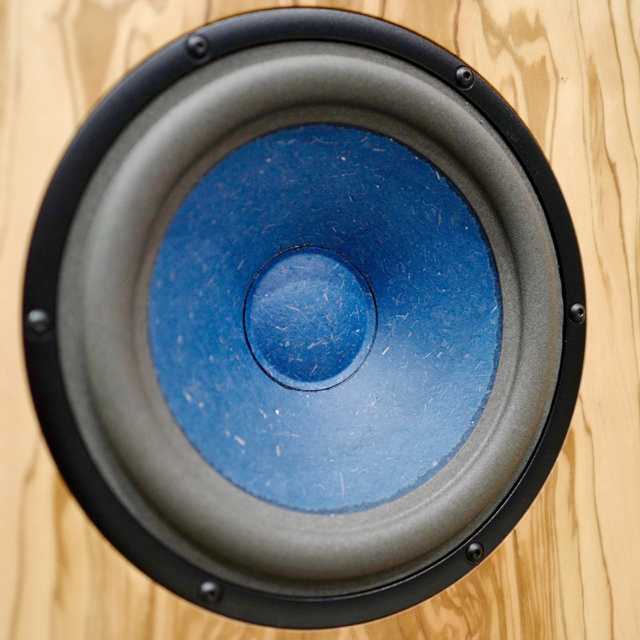 Primare have built their theories into metal and circuity, utilising ultra-short signal paths thus reducing the signal to noise ratio, lowering the noise floor and giving way to cleaner sounding musica. 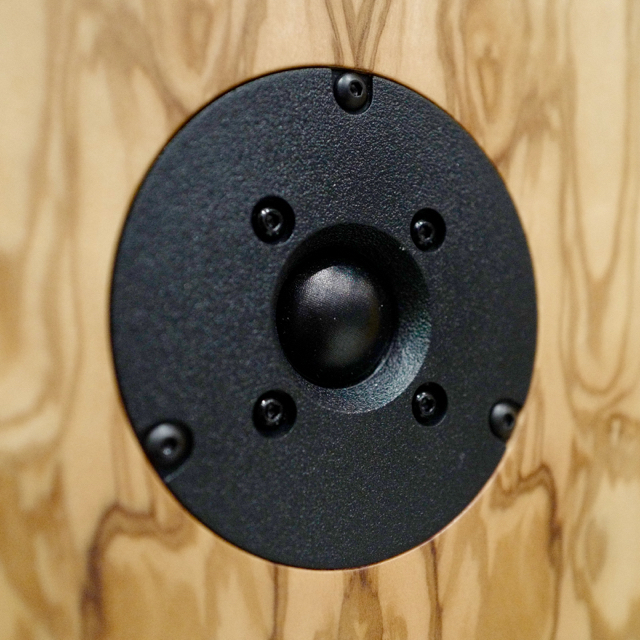 So the result is an impressive open sound that doesn’t disappoint. To give you an example, we have the i35 running on the our ground floor at Manchester store. 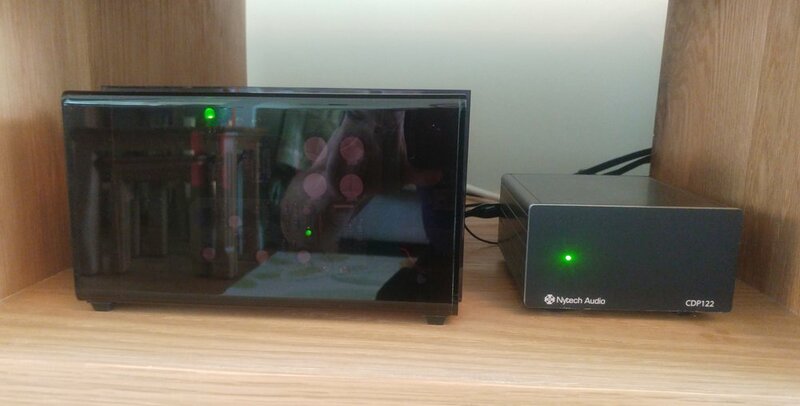 A gentleman popped in and asked to listen to the Naim CD5si CD player. 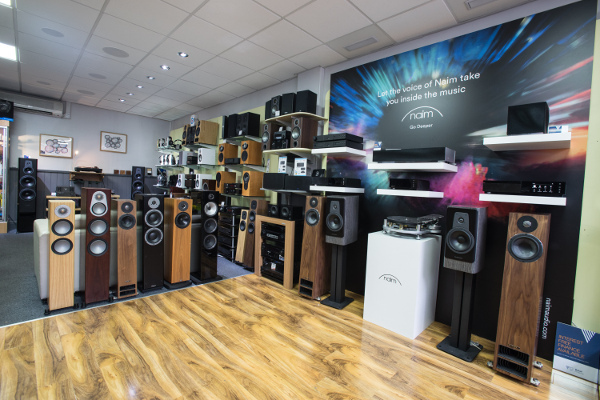 Our demonstration room was busy upstairs, so we connected it to the Primare i35 on the shop floor, which was driving a pair of Dynaudio Contour 60’s. The results were stunning, we played Solid Air from John Martyn via the standard RCA output from the CD5si into one of the analogue inputs on the i35. 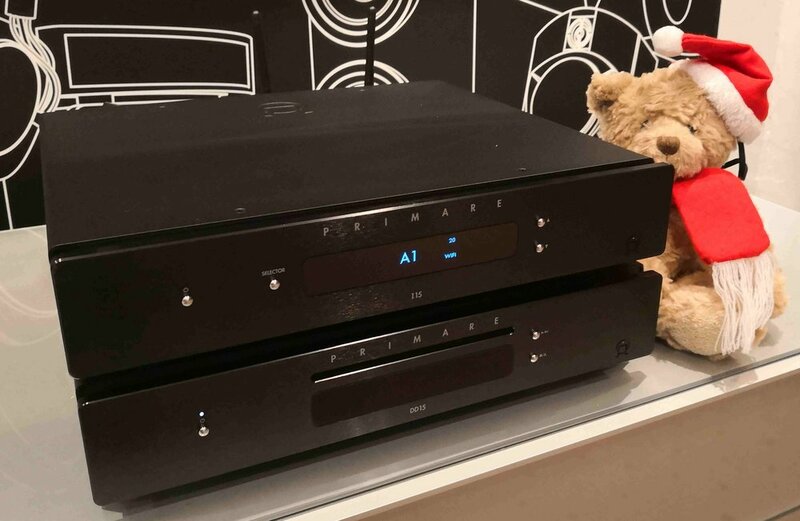 All we can say is that as a regular Hi-Fi amplifier with analogue inputs the i35 is more than capable of holding its own against other £3k+ amplifiers. (and the customer purchased the CD player!). But that’s not all, remember the Primare i35 is also a very capable network streamer and DAC, and as good as it is with the RCA inputs it’s even better with its digital streaming duties. Using the slick looking Prisma app we directed the i35 to our ever-burgeoning collection of hi-res music files and pow!!. The i35 takes another leap forward in sound quality. With insane amounts of detail the Primare just plays music with aplomb. Around the back we have an array of inputs. 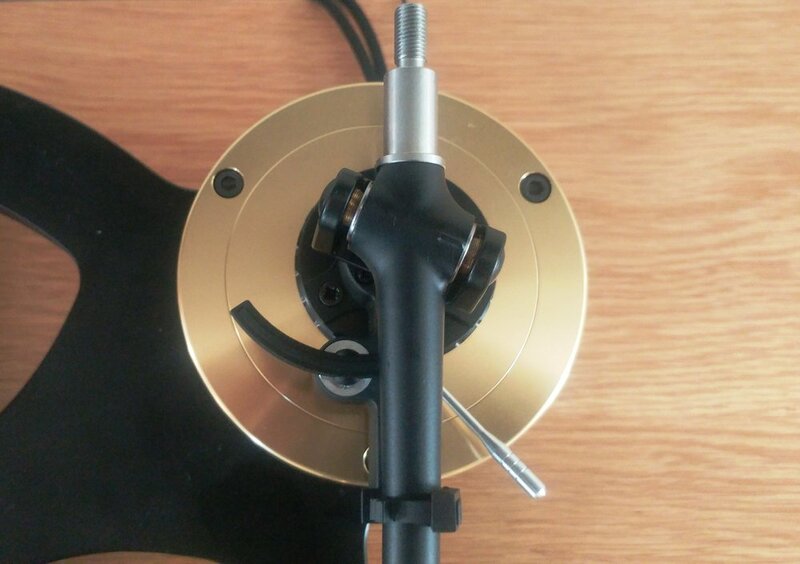 Multiple optical and electrical co-axial inputs with USB. 2 balanced XLR analogue inputs for those high end sources. Throw in a few RCA inputs and outputs and even network LAN in and out and you have a full compliment of connections. For those of with a keen eye you may have noticed the gold plated threads for attaching a Bluetooth and wireless aerials. (we didn’t have those connected in as we had our unit wired via an ethernet connection). So you can cast your music straight from an Apple or Android device, be it a tablet or PC or phone. 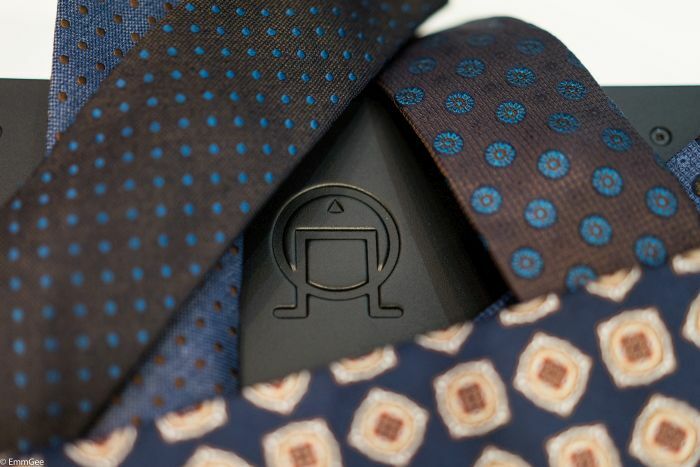 Everything in this picture is designed in Sweden, the shirt, the ties, the Primare i35. However, Chromey was hewn out of solid steel somewhere in the Empire. The Prisma app running on our Ipad. The front display on the Primare i35. Right then, that just about covers it. The rest is up to you, does the Primare i35 streaming amplifier tickle your fancy? If it does, why don’t you arrange for Audio T Manchester to demonstrate it to you. Our demo model is up and running on the shop floor at the moment. Munir, Dave, Simon, Mike and Haden are waiting on standby and ready to help!.